A parking meter in San Francisco. 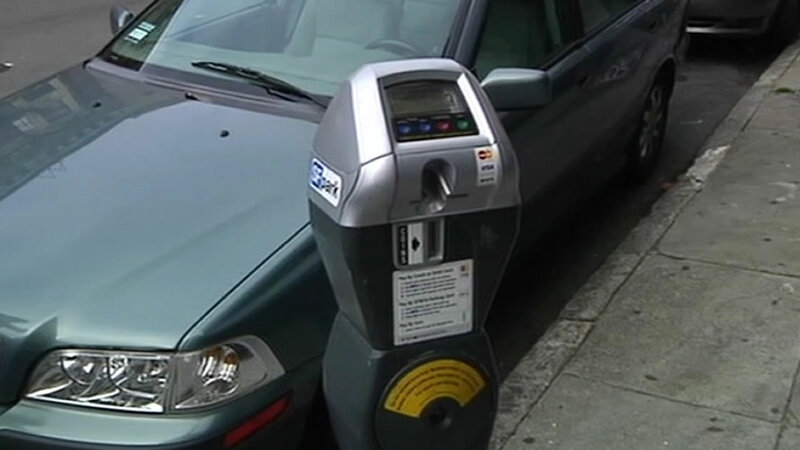 SAN FRANCISCO (KGO) -- If you park in metered spaces in San Francisco, some changes are headed your way. The MTA raised rates during certain time periods in several neighborhoods. The new prices are already in effect. The areas include Civic Center-Hayes Valley, Downtown, the Fillmore, Fisherman's Wharf, the Marina, Mission Bay, and SOMA Districts.